Written in the appealing 'parable' style of other best-selling books such as Who Moved My Cheese?, Gungo Ho! , and Whale Done! 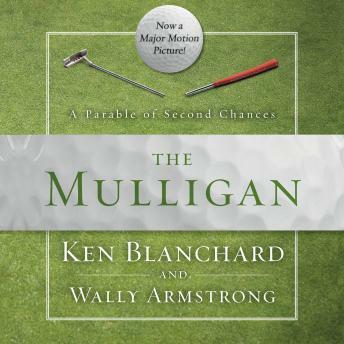 , golf pro Wally Armstrong and author Ken Blanchard condense decades of practical know-how into a simple book with an amazing message. Great book, thoughtful and helpful; will read again. Light read, excellent affirmation pertaining to positive living. I'd recommend it!